To view our NEW Small Satellite CTL Rotation Fixture series, click here. To view our NEW Satellite Mobile Platforms, click here. 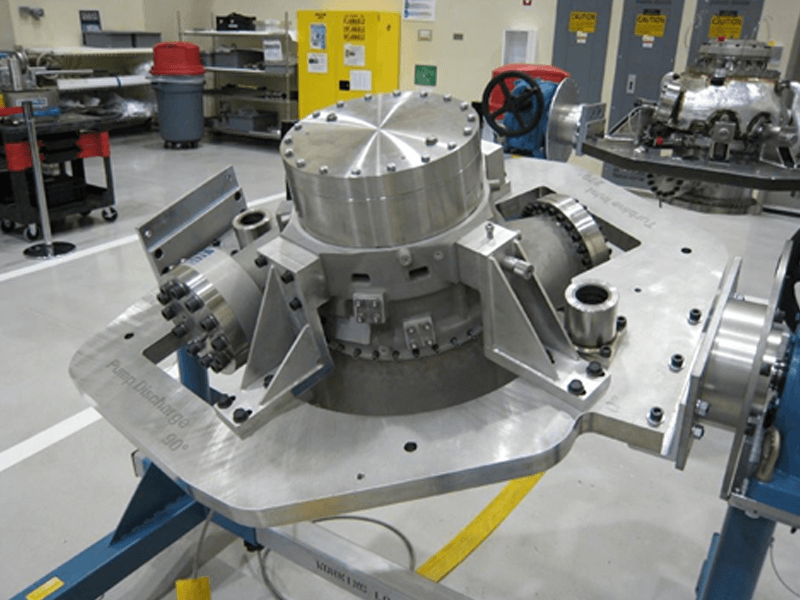 Flotron Rotation Fixture supporting six beryllium mirror segments for NASA JWST. 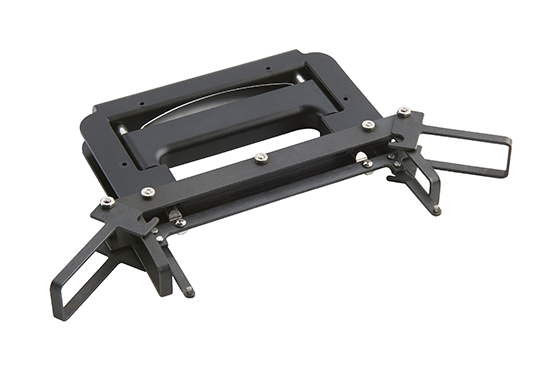 To view our NEW Small Satellite Cantilevered Rotation Fixtures, click here. 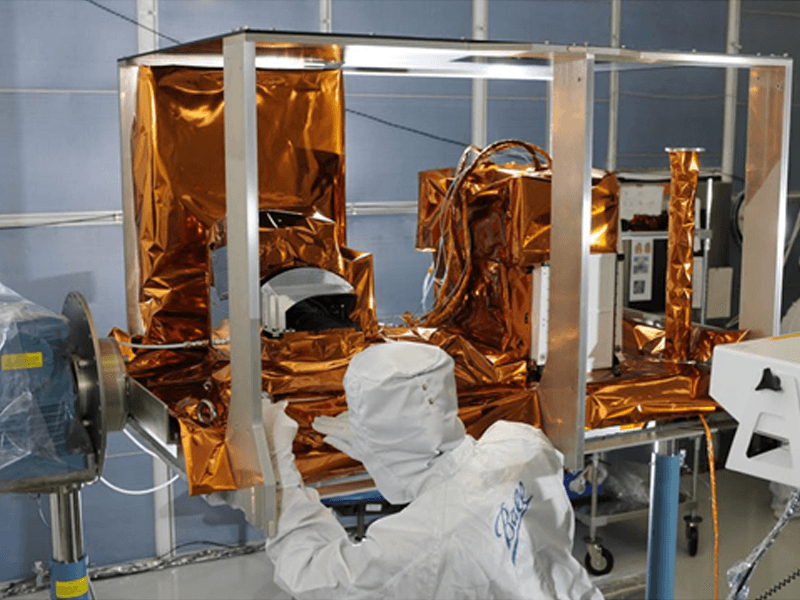 Flotron Satellite Positioner transports BATC designed, manufactured & tested JPSS-1 NASA/NOAA next generation Weather Satellite to the launch site at Vandenberg AFB. 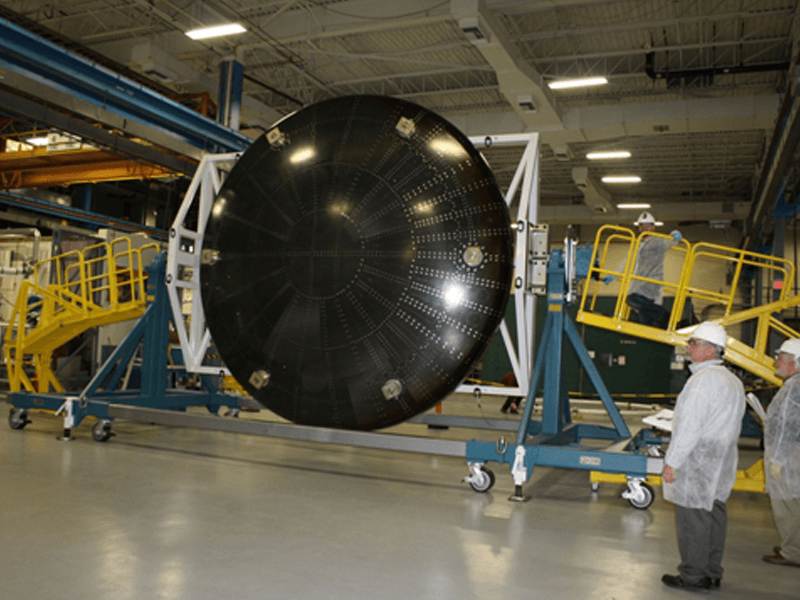 Flotron designed and manufactured a mid-sized Spacecraft Positioner. 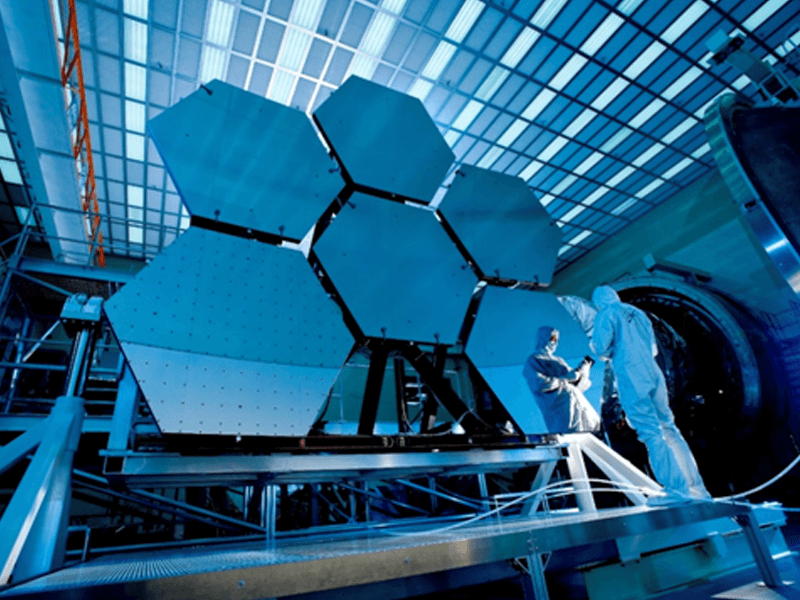 Flotron designed and manufactured assembly & test workstations to support two large JWST composite structures. 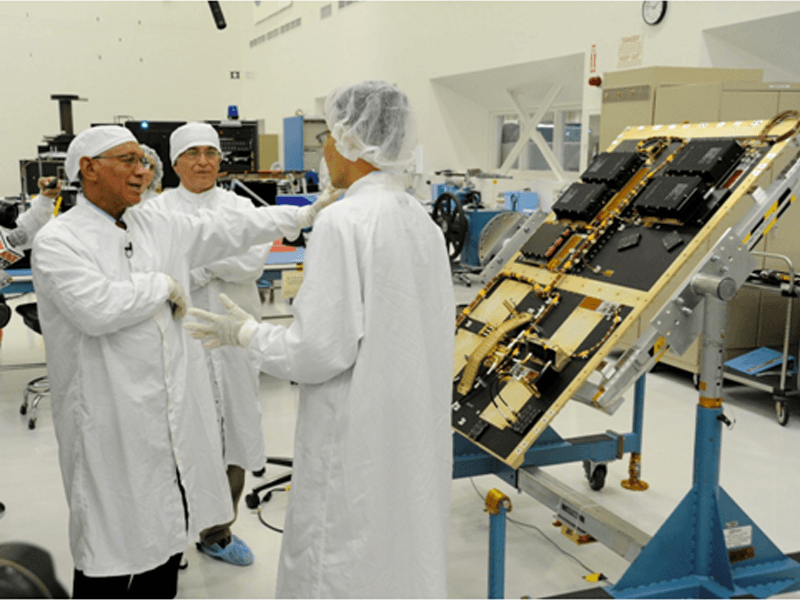 Flotron designed and manufactured Assembly, Integration & Test Workstations to support NASA's CYGNSS Program. Flotron designs and manufactures mechanical ground support equipment (MGSE) and engineered aerospace tooling solutions. Flotron offers an off-the-shelf catalog product line of rotational holding fixtures (rotation fixtures) to support ergonomic assembly, integration, test, finish operations, transportation, among other manufacturing processes. We provide engineered solutions that consider safety factors and stability criteria and are trusted to support the highest value hardware. 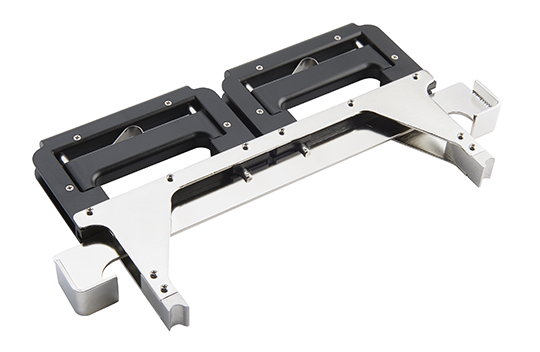 Flotron’s off-the-shelf product line of rotation fixtures ranges from a 50 lbs capacity bench top assembly fixture to a 14,500 lbs capacity motorized spacecraft positioner with swing radii up to 88 inches. In cases where Flotron can utilize an off-the-shelf product as a starting point and make a few simple modifications to meet our customer’s requirements, we identify these turnover fixtures as Modified Standards. 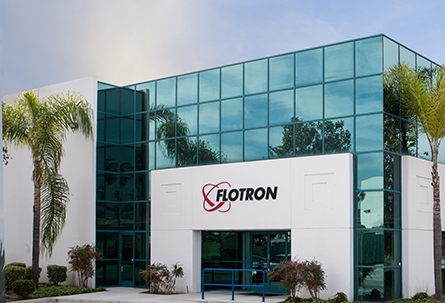 For special requirements that cannot be resolved with an off-the-shelf or Modified Standard Flotron, our experienced team of engineers will work with you to design a custom solution. Interested in an Off-the-Shelf product? Flotron's Circuit Card Extractors and Insertion tools are self-guided, ergonomic solutions for removing from or installing into an electronics chassis while minimizing the potential for circuit card assembly (CCA) damage. Submit a completed Extractor Design Sheet and our sales engineers will design a tool for your specific application. NASA JPL’s Soil Moisture Active Passive mission’s radar instrument being supported by an off-the-shelf Flotron Model XD747. 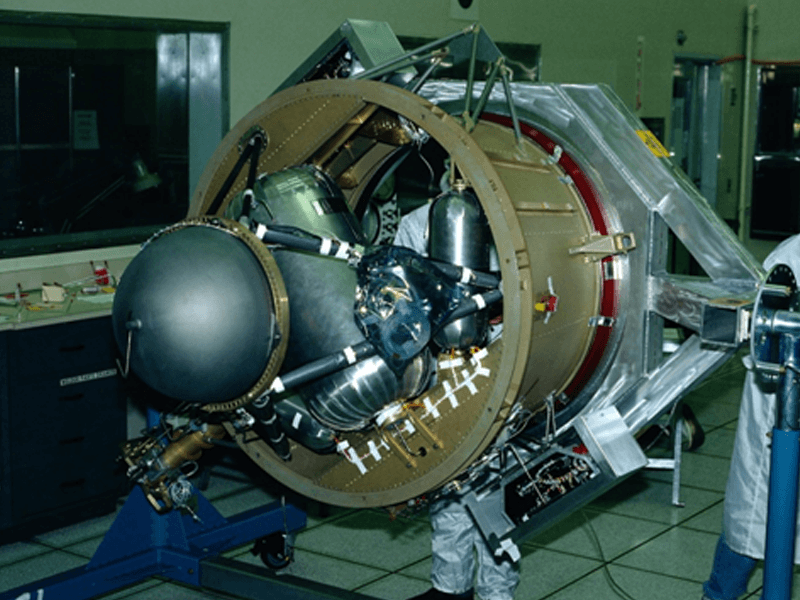 Hydrazine Propulsion Module, built by Moog ISP for the Landsat 8 mission in a Flotron Model XD759. 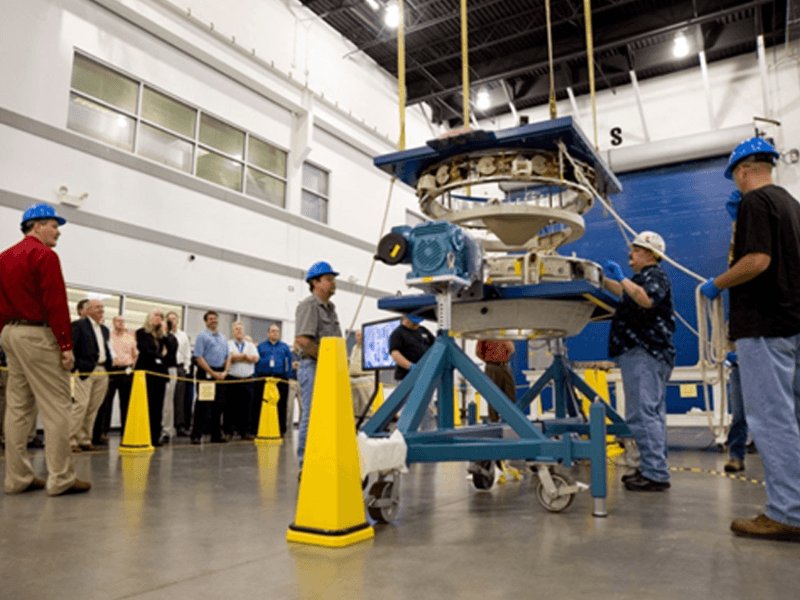 NASA Docking System assembly, integration, and testing processes. 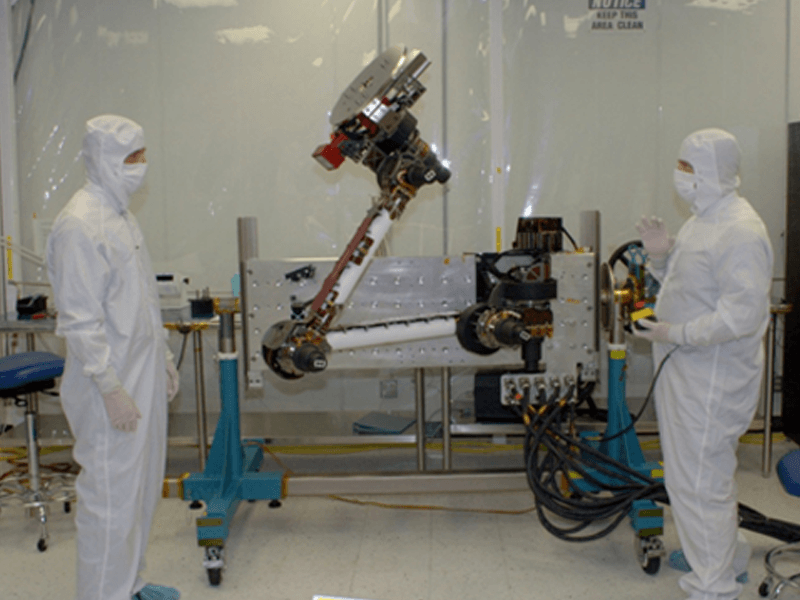 Alliance Space Systems testing of the Mars Science Laboratory “Curiosity” robotic arm. 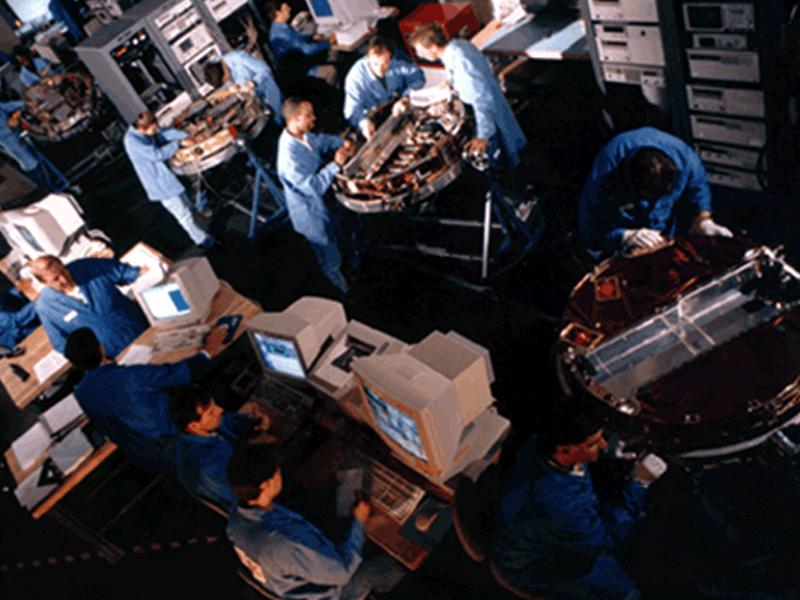 NASA’s Space Communications and Navigation Test bed rotation fixture. 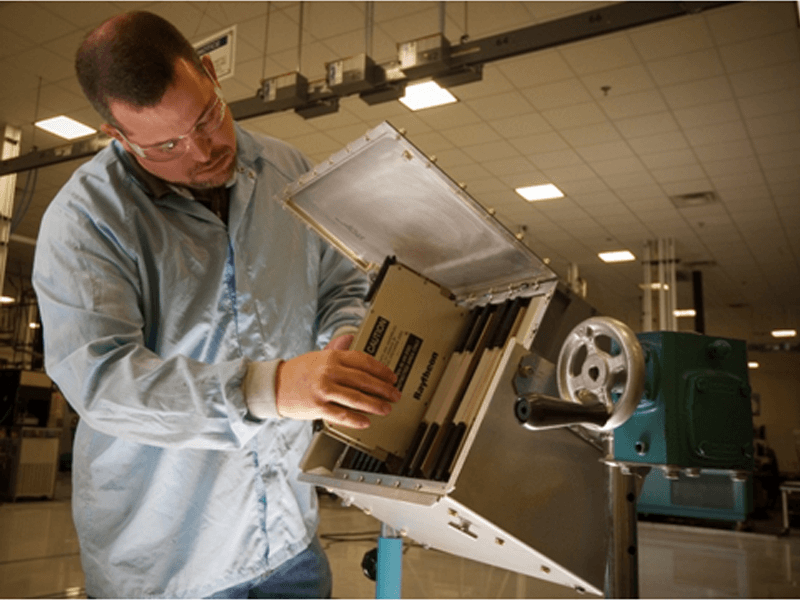 Flotron Model HD410 supporting assembly & test of electronics boxes for Raytheon SAS. Flotron Model C989 supporting primary mirror segments of NASA’s James Webb Space Telescope in between thermal chamber test. 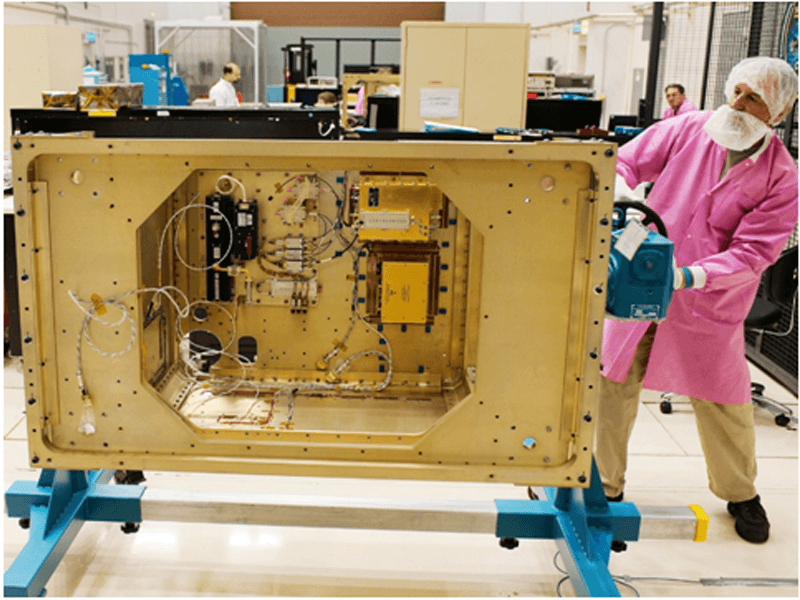 Sierra Nevada Corporation small satellite assembly line supporting Orbcomm’s OG2 constellation. 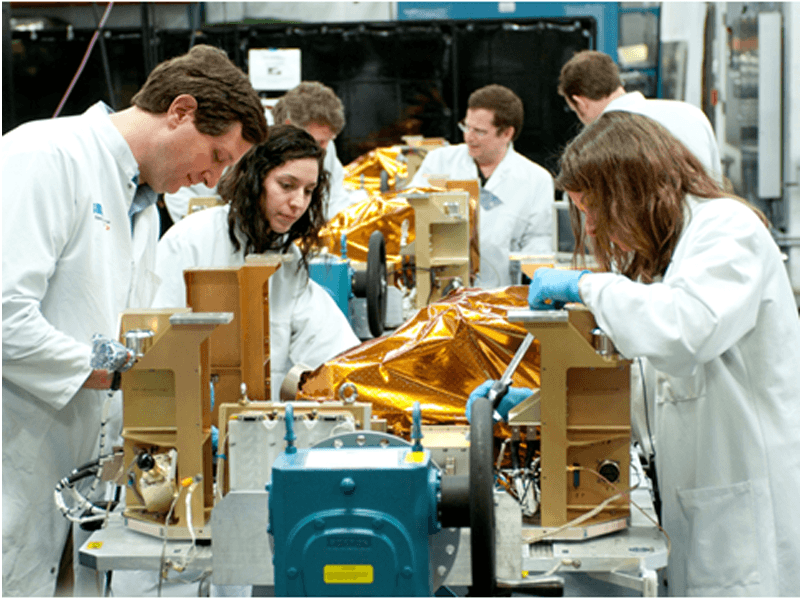 Orbital Sciences Corporation’s small satellite assembly line supporting Orbcomm’s original OG1 constellation with 600 Series Flotron rotation fixtures. 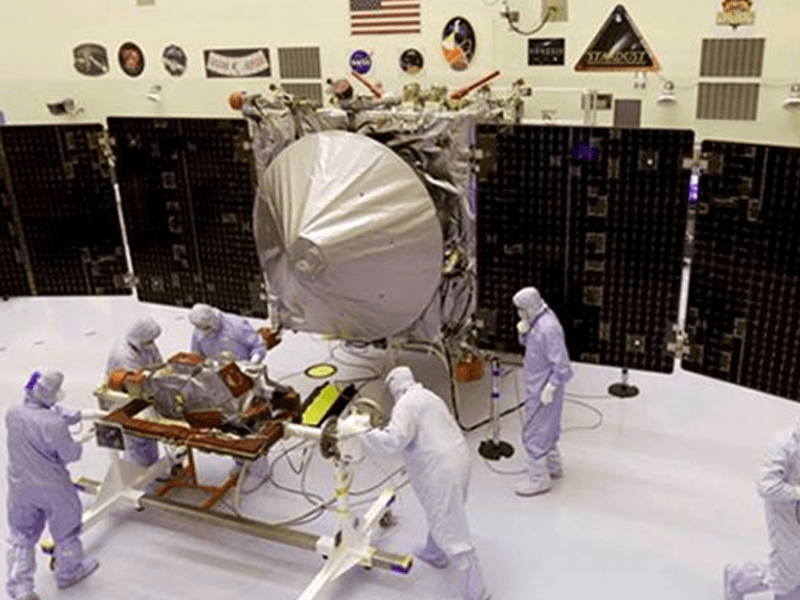 Off-the-shelf Flotron Model XD759 supporting the ion engine of NASA’s Deep Space 1 probe during assembly. NASA’s MAVEN during final checkout prior to launch. 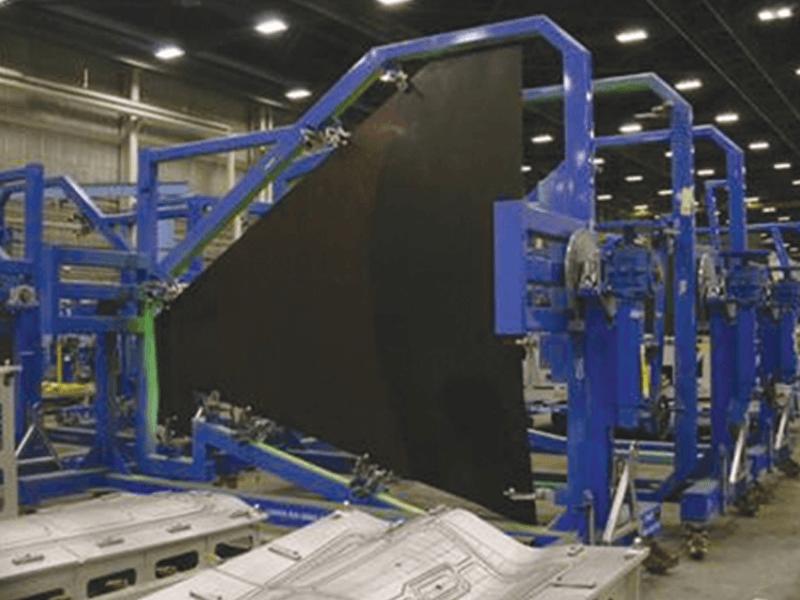 F-35 JSF wing skin composite drilling, painting, deburring, and other processes. Aerojet Rocketdyne J-2X fuel & oxidizer turbo pump assembly performed using modified standard Flotron rotation fixtures. The Ozone Mapping and Profiler Suite (OMPS) under inspection in a Flotron Model XD759DB rotation fixture. 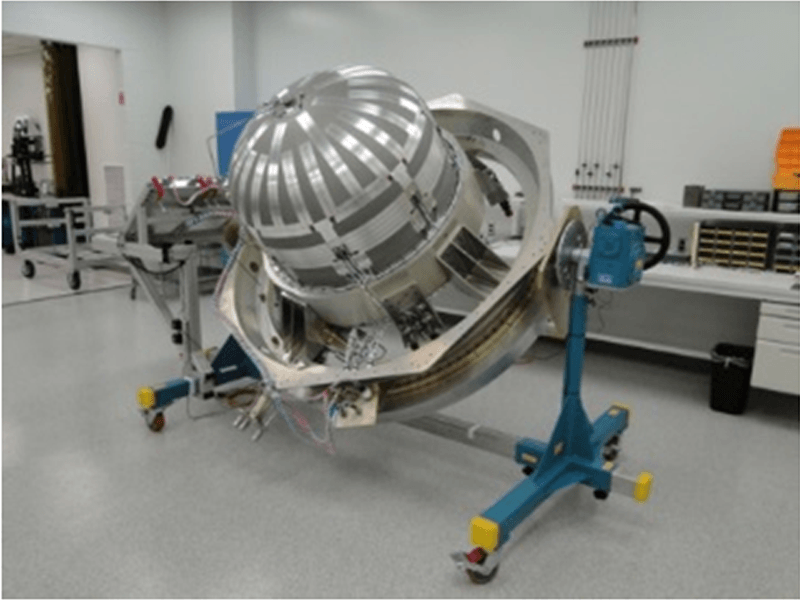 NASA’s Orion heat shield rotation fixture. 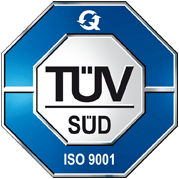 Flotron’s Quality Management System is certified to the ISO:9001-2008 standard. Use this form to contact Flotron. Our experienced sales engineers will work with you to help identify the best solution to maximize safety, ergonomics and throughput and minimize risk of potential damage to your hardware.